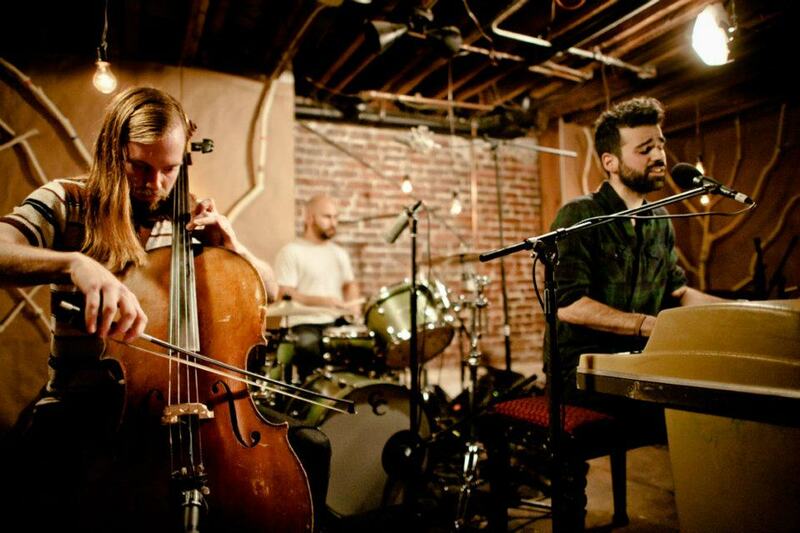 Today, Geographer released a stripped-down version of their track “Kites” from the band’s latest album Myth. This version trades heavy synth overtones for a more traditional piano line, accompanied effectively by the cello and drums. The video was recorded as part of Dickies Sounds, an ongoing video project by the renowned workwear manufacturer. It’s nice to see a major company supporting independent artists in this fashion. Check out the stunning take on “Kites” below, and grab a copy of Myth on vinyl, .mp3 or CD via Amazon. great find rob! thanks for sharing. the links are throwing 404s though. Thanks for stopping by Dan, and thanks for the catch on the links. I’ll double check and see what’s up. Much appreciated!